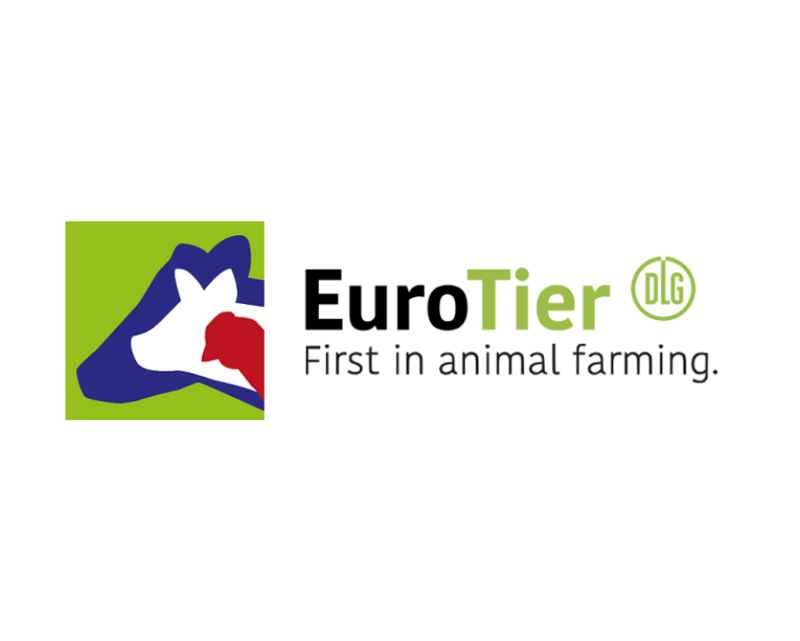 As the leading trade fair in its sector, EuroTier provides a comprehensive overview of innovative technology, services and genetics for modern animal husbandry. It also focuses on farm inputs (feeds and ingredients) as well as its relevant equipment and technology. Exhibitors from all over the world present their innovations for cattle, pig and poultry farming as well as in the fields of aquaculture, sheep and goat rearing and livery yards.